How will the region's first Macy's Backstage store compete on price? CINCINNATI - Macy’s Inc. will bring 10 new jobs and dozens of new product offerings to Cincinnati when it opens the region’s first Backstage store at Tri-County Mall April 14. Backstage is not a clearance store. 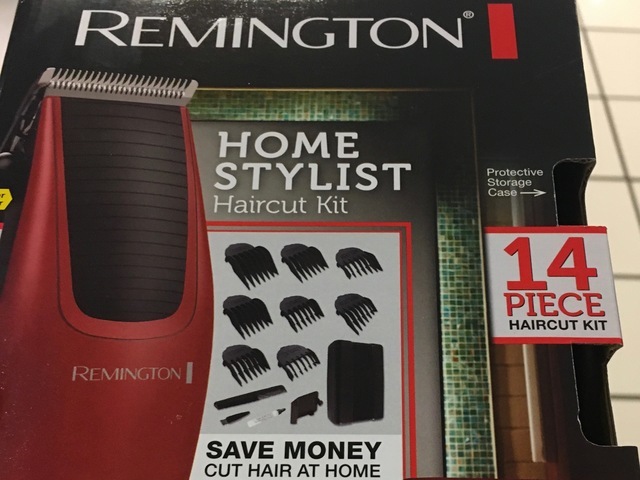 It has a separate merchandising strategy and a different pricing approach than a typical Macy’s department store, where coupons and other promotional offers are often used. 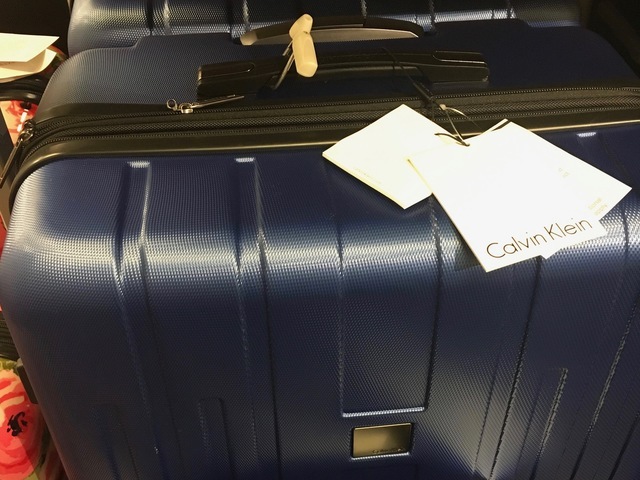 Calvin Klein luggage was less expensive than similar products online. George Foreman grill – Backstage has the 9-serving Panini grill at $39.99. That roughly matches the $39 price at Walmart.com and Amazon, much better than Sears’ price of $62.35. Hover Cover -The Backstage price is $12.99 for this Magnetic Microwave Splatter Guard, better than the online price of $14.99 that WCPO found at Target, HoveCover.com and Bed Bath & Beyond. Accent Chair -Macy’s Backstage offered an upholstered chair without arms for $149. 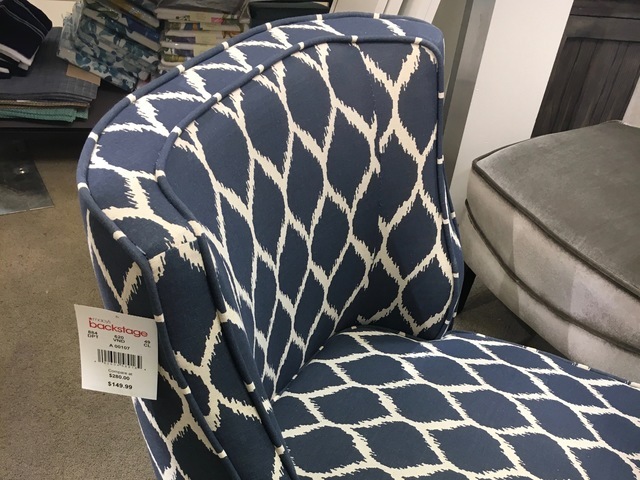 A nearby TJ Maxx had a similar chair for $99. Yankee Candle - The 14.5-ounce Sage and Bergamot candle sells for $9.99 at Macy’s Backstage, same price as Steinmart.com, better than Amazon’s price per ounce on a larger version of the same scent. Brown Bear, Brown Bear board book - Macy’s Backstage has it for $6.99, close to Amazon’s $6.08 price tag and Target’s price of $6.09.